Contributions to Friends of Val Arkoosh are not tax deductible for federal income tax purposes. Corporate and professional corporation checks, donations from foreign nationals, and banks are not permitted. 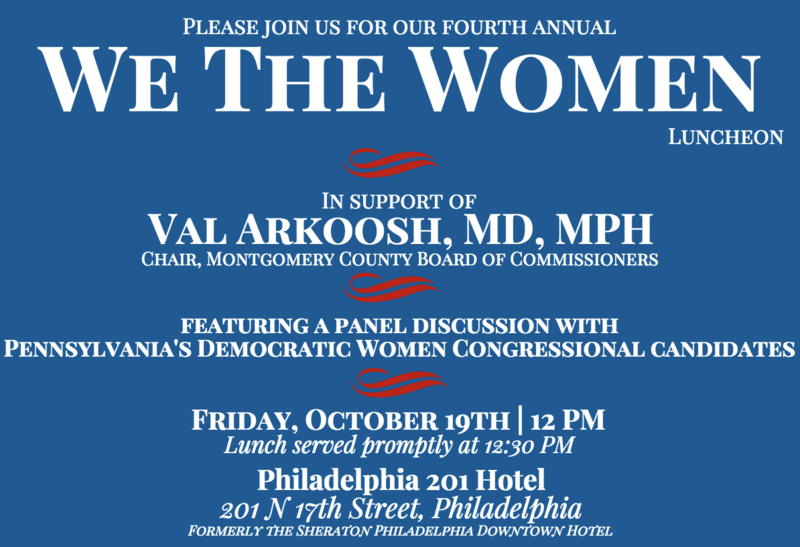 There are no calendar year or election cycle limits on contributions to Friends of Val Arkoosh and contributions do not aggregate toward an individual’s biennial federal election contribution limits.